Thursday 8th May marked the snap election called by Theresa May on the 19th April 2017. 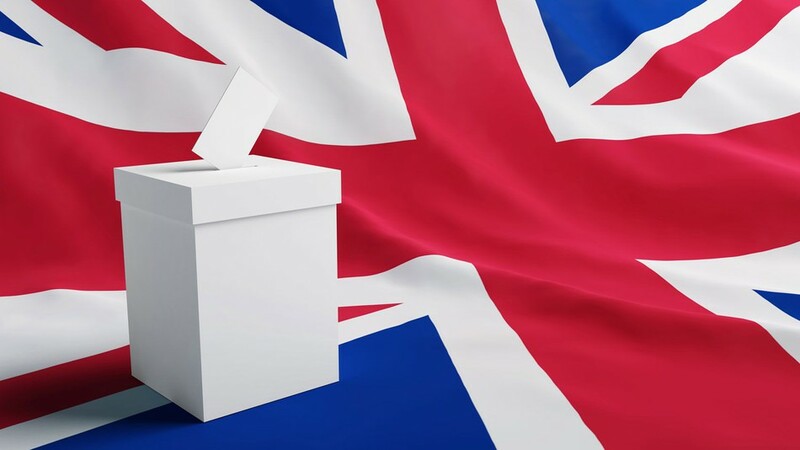 The exit poll released at 10pm showed that the Conservative Party had lost its majority in the UK General Election, with Labour snapping up seats. However, according to the first three results released by Newcastle Central, Sunderland and Sunderland Central, the first two constituencies officially releasing the results, the NOP/Ipsos MORI poll for BBC/ITV/Sky forecast exit poll results were not reflective – indicating a Tory majority could still be within grasp. The nerves were reflected by the pound weakening against major currencies.The pound dropped 1.3% versus the euro on the announcement of the Exit Poll, recovering slightly since the exit polls proved inaccurate versus the final results. Above: Pound to Euro exchange rate crashes on election result. 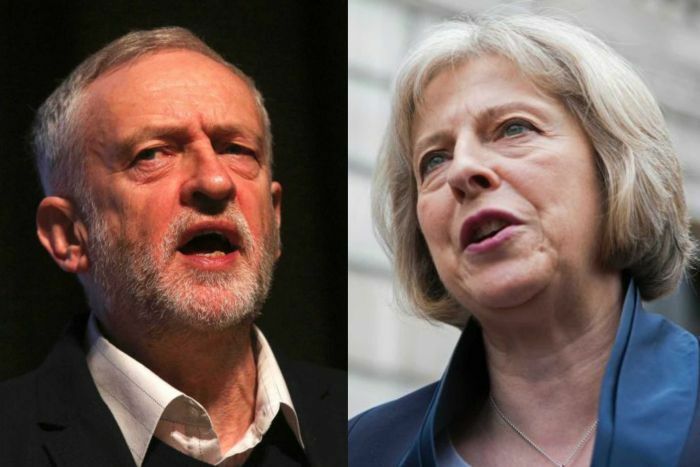 What could the Exit Poll results mean for the future of the UK government? A hung parliament might be formed if no one party takes a majority (there are 326 required for one party to hold a majority). However, given the exit poll results, it’s now an uncomfortable time for Theresa May and her party, given that the landslide victory she was hoping for seems to be slipping out of reach. If the Exit Poll results are incorrect, and Conservatives take more than 326 votes, then the Conservative party will continue to lead under Theresa May’s leadership, although it could well mean that her current 331 seat majority would be reduced. Either way, it makes Brexit negotiations more difficult given the divide in political parties in government. Is June the end of May? Theresa May announced on the 17th April a snap election, which was unexpected having told the media she would not call for one. However, despite May’s hopes to strengthen government and increase Conservative seats, Labour have demonstrated an extraordinary campaign, encouraging younger people to go out and vote, held a strong position against the conservative policy, and have criticised the current government’s manifesto. It seems as though turnout for the General Election is up, possibly due to the demographic shift – young people are voting more. 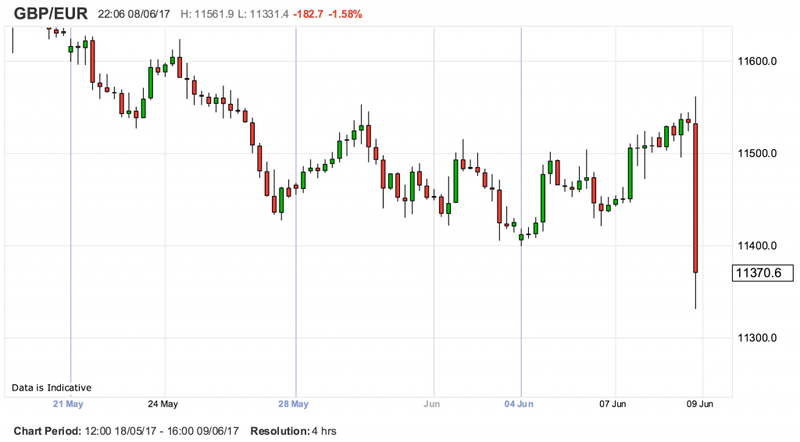 News of Exit Poll has caused the pound to react poorly against the euro, dropping instantly to 1.136, although recovering slightly since. 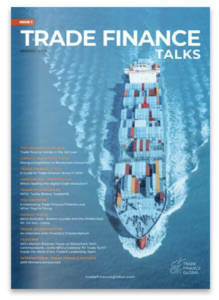 Any internationally trading business should consider the risk of trading in different currencies; the move in currency pairs could adversely affect the margin of goods sold, particularly when trading on 3-6 month terms or longer sales cycles. Look at currency options, forward contracts and spot contracts which can offer certainty over the price of currency, or even positively (or negatively) cash in on currency movements.